On top of the payment receipts that we get after making a payment at the counter, there would be yet another receipt that you will receive. If you are a credit card holder and you have always paid through your credit card, then you should be very familiar with this second receipt. And yes, this second receipt is none other than a credit card receipt. Credit card receipts are as useful as payment receipts. Their use and issuance may vary depending on how payment was made for the purchased items but they are definitely as important as all other receipts. 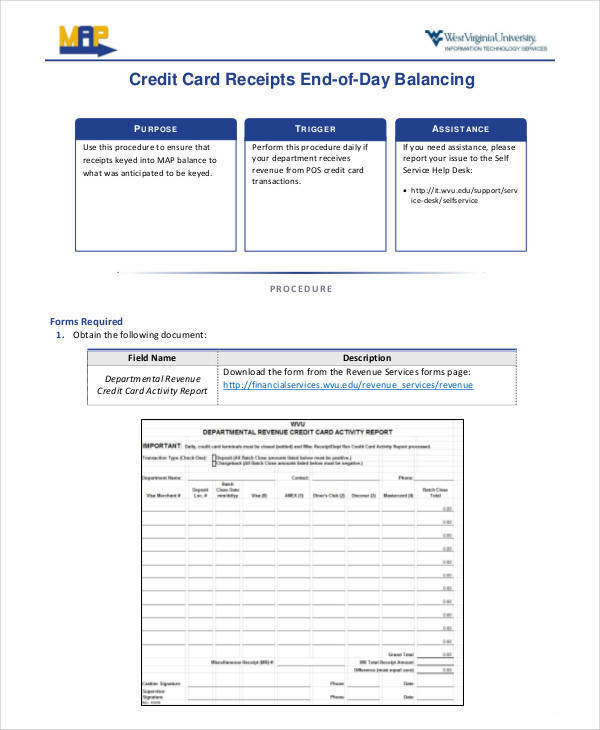 We have attached 8 useful credit card receipt templates in PDF that you can download and use either as your visual aid, as your reference, or as your own credit card receipt template. Check them out below. There are three main types of receipts that we get to actually see often on a daily basis or once in a while. These receipts are called printed receipts, email receipts, and handwritten receipts. These receipts are the ones that we always get after we make a payment or a purchase. They come in many different formats and are widely used by a lot of businesses, big or small. Printed receipts, as its name implies, are those receipts that are printed using the machine attached to the cash register. These receipts bear the name and logo of the store or establishment where you have made the purchase. The common examples are purchase receipts, store receipts. Because of technological advancement, there has been a lot of ways on how printed receipts are created. This is the reason why you often see receipts that are laser printed and provides a detailed list of your purchase. There are also receipts printed in blue ink that only shows the total amount that you had paid and your change. These receipts are printed using the older cash register version while the former uses the newer and upgraded version. But still they are considered as printed receipts. You may also see grocery payment receipts. Contrary to the printed receipts that we are so accustomed with, where we get to hold and own an actual copy, are emailed receipts. You should have probably guessed why it is called such. Emailed receipts, just like all other receipts, include a list of the items or services that one has purchased. It is commonly a receipt provided when a purchase is done online but there are also stores right now that offer this option to their customers, and one of them is Walmart. You may also like sample donation receipt letters. Emailed receipts, also known as paperless receipts or electronic receipts, are greatly encouraged by a lot of environmental advocates. Many companies and businesses are making the switch to this kind of billing so they can cut cost without affecting the services that they offer. Some customers prefer emailed receipts and even utility bills over the printed one because they find it more convenient. Paperless receipts and paperless bills are believed to be one of the first steps that we can do to save the earth. You may also check out fundraiser receipt templates. What exactly are handwritten receipts? Before the cash register and receipt printers were created, businesses and establishments have already been issuing receipts. These receipts are what we call handwritten receipts. We can still see these handwritten receipts used by some businesses. 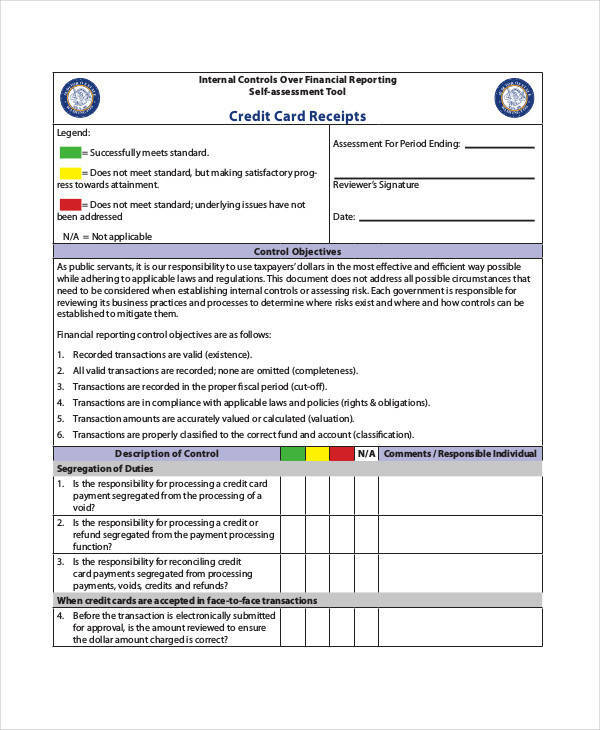 They are these receipt templates that are made into a pad where carbon paper is inserted in between two sheets to easily make two copies, one for the customer and one for the store. Purchased items need to be written one by one in this receipt template, along with the unit price, quantity, and total price. If you have seen such receipt written in front of you then you definitely know how much work it takes to get done. 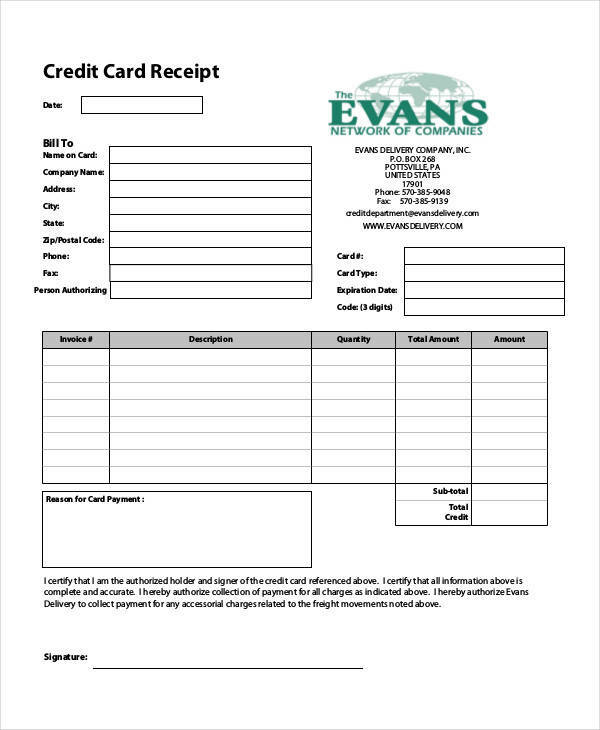 More receipt samples and templates are available on our website, like refund receipt samples and templates, order receipt samples and templates, and sales receipt samples and templates. You can check them out anytime! Even when credit cards and debit cards are starting to get popular, still a lot of people do not know the difference between the two. The common misconception is they are just the same and that they can be used to pay for store shopping or online shopping. This is then passed on to another person and so on. Imagine how many people would come to believe it? So to stop this misconception, we have made a list of their differences below. Credit cards allow one to make purchases without having to pay with cash. This is because when you use a credit card, you borrow money form the banking institution that issued the card to you which you will need to pay later or before its billing due date. 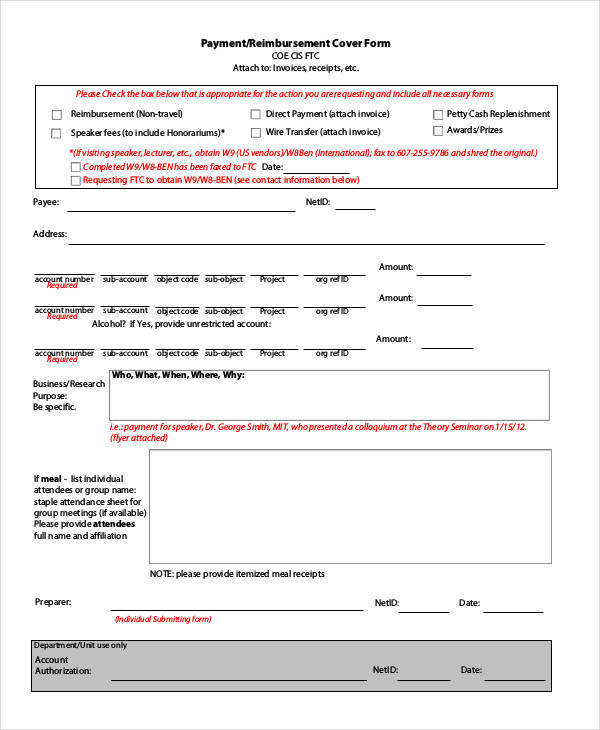 You may also see sample payment receipt templates. Although you can borrow money from a credit card to make purchases, not all credit card companies allow you to make cash withdrawals. If they do, the interest rate will be slightly higher and you may not be able to use your credit card until it is fully paid. Credit cards provide you with a credit limit or the credit amount that you can borrow for a specific period of time, often monthly. If you are a good payer and have a good credit standing, then your credit limit will gradually increase depending on your credit card company. Having a credit card is one of the basis of your credit standing evaluation. And your credit standing will be the basis if you are eligible for a certain kind of loan or not. You may also like payment receipt samples. 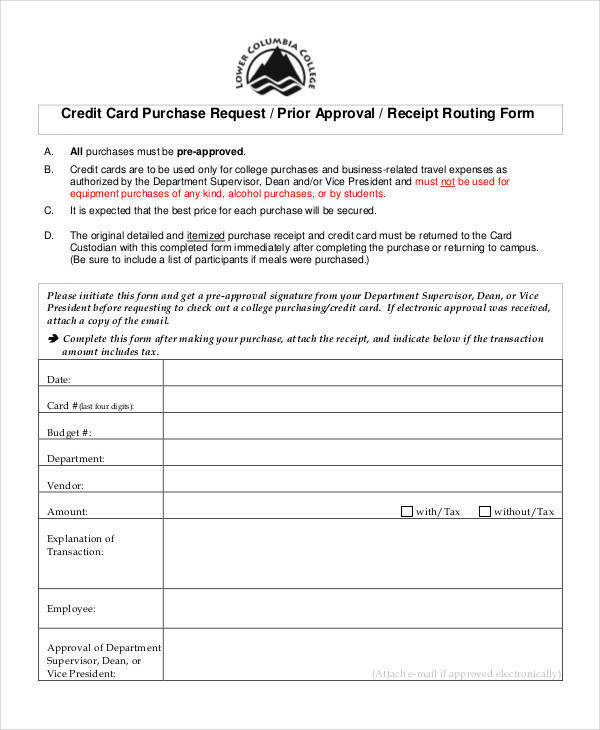 You are required to sign credit card receipts whenever you pay using your credit card. Credit cards will charge you interest if you fail to repay the full amount that you have borrowed within thirty days or before your credit card due date. Debit cards, on the other hand, are directly connected to an individual’s checking/savings account. So whenever they make purchases using their debit card, the actual amount is automatically deducted from their account. You may also check out donation receipt samples. The debit card holder can withdraw money from their debit cards in automated teller machines or ATMs where their bank is affiliated. There are no credit limits in a debit card. The only limit is the amount of money or how much money you have left on your account. You might be interested in simple steps to create a receipt in excel. You will not be charged any interest fees when you use your debit card to make online or store purchases. When you use your debit card to make a store purchase, you will be asked to key in your personal identification number or PIN in order for the payment to go through. Possibly the main reason why a credit card is thought to be the same with a debit card is that you can use a debit card where a credit card is used. Simply put, if an establishment accepts credit card payments, it surely will accept debit card payments. And if your are still curious about credit and debit cards, you may check out related articles on our website. A few examples are Sample Business Credit Card Agreements, Sample Debit Order Forms, and Sample Credit Card Authorization Letters. The importance of issuing and asking for a sample receipt has been reiterated a million times by the government. This is how important receipts are that even the government would encourage the public to always ask for it whenever they purchase and make a payment. Below are the reasons why receipts are considered important. 1. Receipts help different entities to have a complete record of their sale and purchase transactions. These records can be used in managing your finances, which includes keeping track of your budget and expenses. 2. You pay tax every time you make a purchase to any registered store or business and that is reflected on your receipt. Not only does it show you the tax amount that you had paid for, it also helps you claim for a tax deduction or refund. You just need to keep those receipts and present them to the government body that implements and regulates taxes. You may also see nonprofit donation receipts. 3. A receipt serves as proof or evidence that a sales transaction took place between this entity and another entity. It helps prevent the possibility of a business or establishment from getting audited due to lack of records or documentation. 4. Receipts contain a record of all the items purchased by one entity and show how much has been spent on that particular purchase. If a reimbursement is needed, a receipt can be used as proof or basis of the amount to be returned. You may also like order receipt samples & templates. 5. Store refunds and returns also require that the official purchase receipt be brought together with the item that a customer wants to return to ensure that it was really purchased from their store. If you’re interested in learning more about receipts as well as getting hold of different varieties of receipt templates, then you are welcome to check out our website. We have receipt templates in Word, construction receipt templates, and work receipt templates, to name a few. What Is the Best Way to Get Rid of Credit Card Receipts? It is not safe to just casually throw away simple receipts, especially those that contain your personal information. It is because these receipts could be used for identity theft. You might just wake up one day finding out that you have a big debt in one bank and a loan approved in another institution that you have no idea about. This could lead to really serious problems and that person who stole your identity might just use it for even more serious problems. That is why you should not just toss any of your receipts in the trash unless you are sure that it does not contain any traces of who you are. If you keep all the receipts that you get from all your purchases, they would just end up as clutters in your bag or on your desk. Now that is also a problem. You don’t actually need to keep all of those receipts even if they contain information about you. You cans till get rid of them provided that you get rid of them correctly. So what is the best and correct way to get rid of credit card or even debit card receipts? There are mainly two ways on how it can be done. One is by shredding them using a shredder and the other way is to burn them. You may also see cash receipt templates. You can use any kind of shredder that is available to you. It will shred your receipt to really small pieces and completely destroy whatever information that it contains about you. Shredding those receipts will allow you to get rid of them faster compared to manually cutting them with a cutter or a pair of scissors. 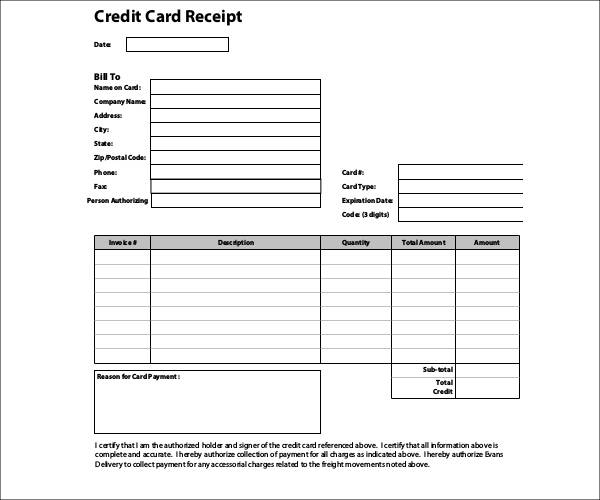 You may also like sample photography receipt templates. No shredder? No problem! Another way for you to get rid of those credit card receipts is to burn them. Just light them up with a match or a lighter and turn those pieces of paper into flames and then into ashes. Well, you just need to be extra careful though because you might burn yourself or burn something else. You need to watch closely until every piece of receipt has been burned and turned to ashes. That is the time that you can put out the fire and leave. Of course, some states prohibit burning anything in backyards, so you might want to check out your state or area’s regulations about it. You may also check out deposit receipt templates. You can check out more receipt samples that we have made available for free download on our website. Examples are company receipt samples, expense receipt template samples, and loan receipt template samples. Why look for them anywhere else you you can get them all on our website. There is more to a credit card than just pieces of unwanted litter. If you are a huge credit card user and get a lot of these receipts, it will be good for you know about them. So here are a couple of things that you should know about your credit card receipts. 1. Your credit card receipt will not show your full credit card number, but it will show you the last four or five digits of your credit card number instead and this makes it a bit secure, but not entirely. This information along with your name is printed on every receipt where you used your credit card to make a payment. You may also see catering receipt templates. 2. Even with the last four or five digits of your credit card number, fraudsters will still be able to find a way to get hold of the rest of the digits from you. That is why you never to take credit card receipts lightly. 3. Credit card receipts include bar codes that do not make sense to you but are really useful codes for the merchant or the store who printed them. It could be an approval code or a reference code, or who knows what. But you can ignore them anyway. You may also like what is the purpose of a sales receipt? 4. Nobody will check what name you signed on the credit card receipt, even the cashier who processed your transaction, but it is still important that you write your true name and signature on it. It should ideally be checked every time a credit card transaction is made but that doesn’t really happen when in an actual situation. This could help you when there is a need for you to file a dispute or make claims. You may also check out vehicle payment receipts. 5. The credit card receipt copy that the store or seller provides you is exactly the same as the credit card receipt that they keep with them in their records. 6. Keep your credit card receipts for a year or two before you finally give them up. Who knows when you will need to use them for the warranty of a certain product you happen to purchase eleven months ago? That should be super convenient on your part. You might be interested in official receipt samples. 7. If you don’t want to get a credit card receipt, then request not to have one printed. Or if you just don’t like the paper receipt, you can request a copy to be sent to your email address. It is better this way than just throwing out that printed receipt to the trash can where somebody can pick it up and see your personal information. 8. Match your credit card receipt with the charges listed on your credit card billing statement. There is a chance that the charges on your receipt may not be the same with that on your bill. How is this possible? The saleslady or the cashier at some restaurant you went to might have made some magic to it. Your credit card receipt will be your secret weapon to get that fixed. The number of receipt samples and templates are endless and the best place where you can get them for free is by visiting our website. You can check out general receipt samples and templates, sample photography receipt templates, and even tooth fairy receipt samples and templates. Sometimes, the people we think are capable of doing fraud and stealing information may not always be those whom we should look out for. Credit card fraud and information theft may just be some of the things that we do ourselves unintentionally. Believe it or not, what you might be doing right now with your credit card purchases or transactions might just be considered as one of those fraudulent activities. The only thing is, you just don’t know it. Below are the some of the credit card frauds you might just be committing. You may also see sample car service receipts. 1. 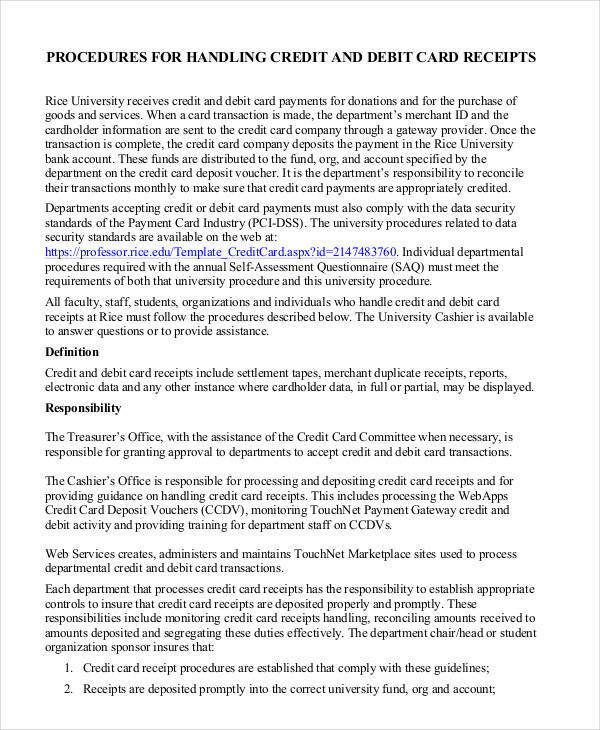 By using someone’s credit card or using a credit card without the owner’s permission. Even if it is your wife’s card or your parent’s card, if they have not given you any permission to use, then that is as good as theft or fraud. 2. By claiming for a dispute of your own credit card charges. After doing credit card purchases online, the credit card holder may call their bank or credit card issuer to request for a full refund for charges that they claim they did not purchase. The credit card holder gets the refund and gets to keep the items. This leaves the issuer and the online seller at a loss. You may also like sample cash payment receipts. 3. 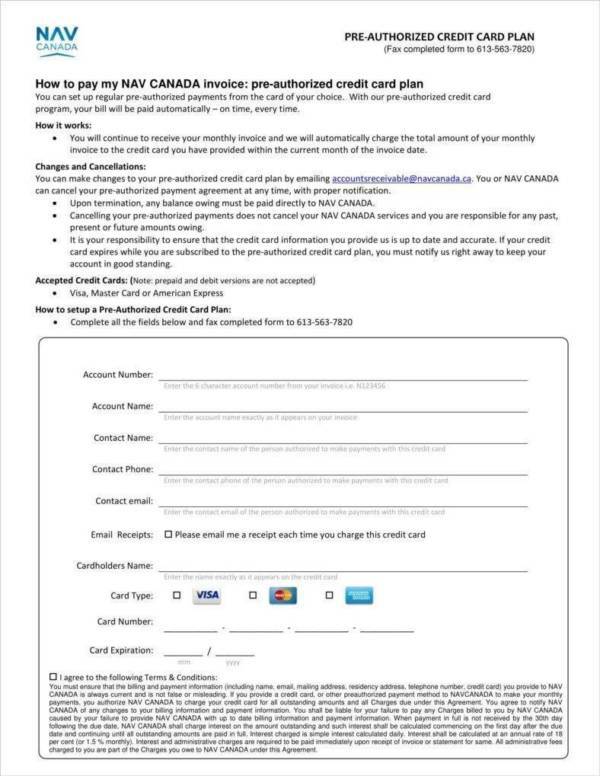 By using fake credit card numbers to sign up for some free trial. These trial subscriptions are definitely free and most of them require your credit card information. The problem is if you forget to cancel the free trial before it ends, your credit card will be charged. People who want to avoid this resort to using fake credit card numbers generated online. It might seem harmless but it is definitely against the law. You may also check out delivery receipt template. 4. By lying on your credit card application. One example is lying about your income. If the credit card company finds out that you lied, which they they actually will, then you may face legal consequences, fines, and even jail time. So think more than twice before you even consider doing it. You might be interested in lease receipt templates.